The days of being embarrassed or self-conscious about unattractive NHS prescription glasses are gladly far behind us. These days, every designer worth their salt offers a range of stunning frames to suit everyone. From Buddy Holly style specs to more subtle designs, there is sure to be an option to suit your style and face shape – as well as your pocket. 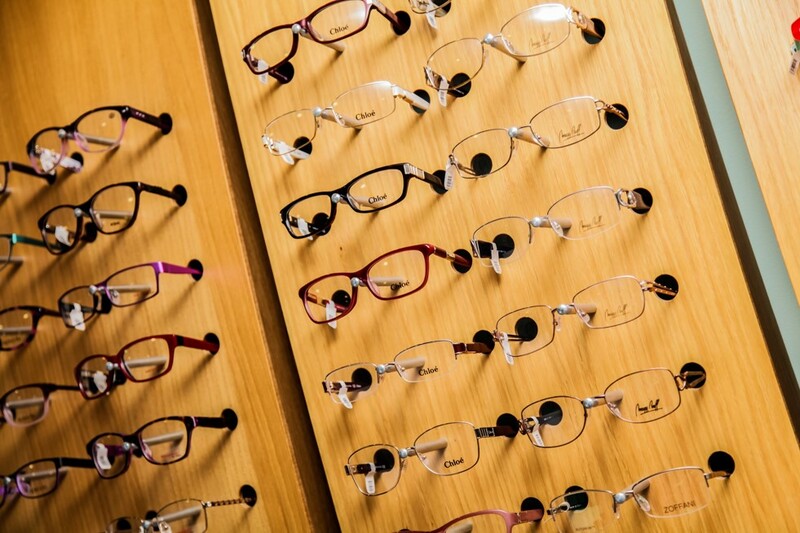 At our Littleover practice, we stock an enviable range of designer frames such as Lacoste, Calvin Klein, Hook LDN, Chloe and Ted Baker, coming in a wide of colours and styles. There’s plenty of options to fit a range of budgets. You may even be entitled to get NHS vouchers to help with the cost of lenses, find out more here. 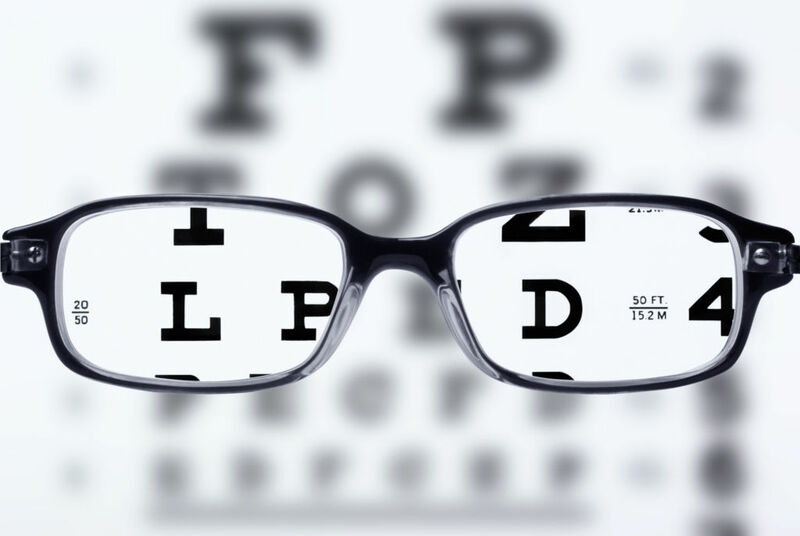 When our optometrists complete your sight test, you’ll be handed your glasses prescription. But what do all these words, numbers and symbols actually mean? A standard NHS prescription will have two separate sections for each eye. There will then be various sections such as sph (sphere), cyl (cylinder), axis, prism and base with numbers in boxes to grade each of these areas of the eye. You’ll notice either a + or a – in the ‘sph’ box, this is the key thing to make note of, as a + indicates towards long-sightedness and a – shows short-sightedness. If you see the word ‘add’ in a box, this refers to your reading addition and shows the amount of additional correction needed for your eyes to focus close up. If you are unsure of what each section means, or you want to know more about the science behind your prescription, our team will be happy to explain this in more detail – just ask! It’s important not to get these confused! As glasses are located approximately 12mm from your eyes, the lenses need to be adjusted differently from a contact lens that sits directly on the eye’s surface. If you are looking for both contact lenses and also want a glasses prescription, make sure you mention this during your eye examination so that they can provide you with both. To ensure you get the best possible lenses unique to your eyes, our dispensing opticians use a clever machine called the Visioffice® 2. It takes precise measurements of your eye shape and movements to create bespoke lenses for each individual. 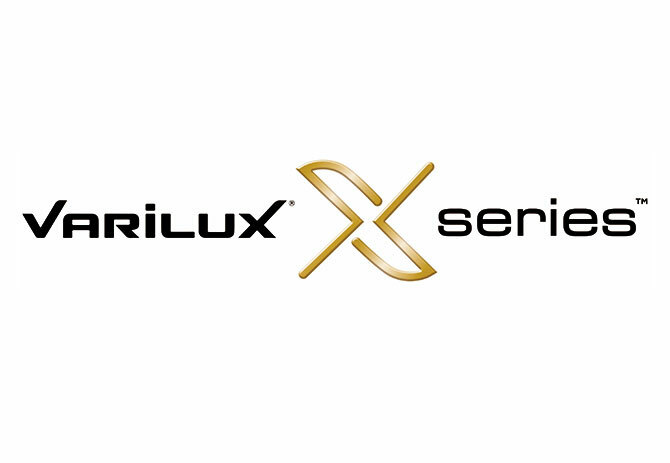 To ensure the ultimate bespoke lenses, we also offer top of the range Varilux X4D Varifocal lenses which take seven measurements to suit each wearers posture and visual behaviour. We’re the only Optometrists in Derby to offer these tailored lenses, so make sure you visit our team at the Littleover store to find out more. You might need your prescription glasses for reading, driving, working at computers or perhaps even continuously, but many glasses wearers still have non-prescription sunglasses. It’s easy to forget how much damage sunlight can do to our eyes, so getting prescription sunglasses that are fully polarised is important to help you stay fully protected while in the sun. Sunglasses aren’t just for holidays. They should be worn whenever your eyes are subjected to sunlight above a UV index reading of 3. Discover our range of prescription sunglasses here or pop in to our Burton Road practice to speak to our experts.It’s easy to forget how much damage sunlight can do to our eyes, so getting prescription sunglasses that are fully polarised is important to help you stay fully protected while in the sun. Sunglasses aren’t just for holidays. They should be worn whenever your eyes are subjected to sunlight above a UV index reading of 3. 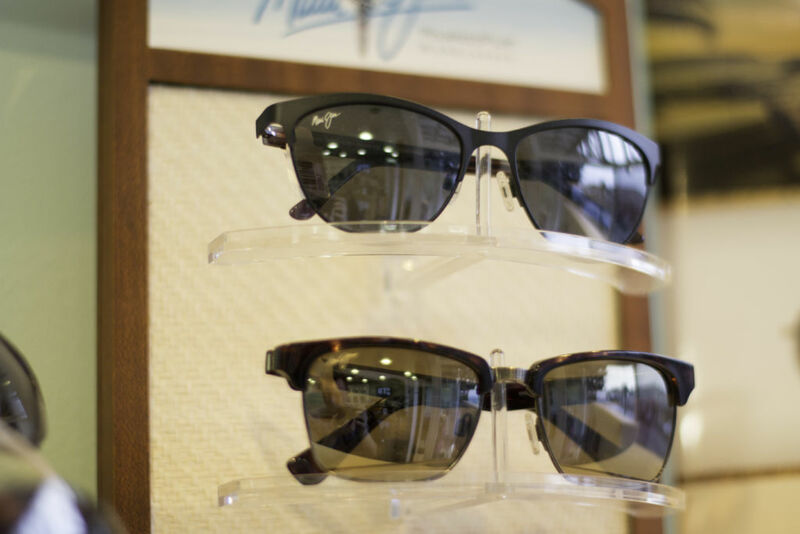 Discover our range of prescription sunglasses here or pop in to our Burton Road practice to speak to our experts. 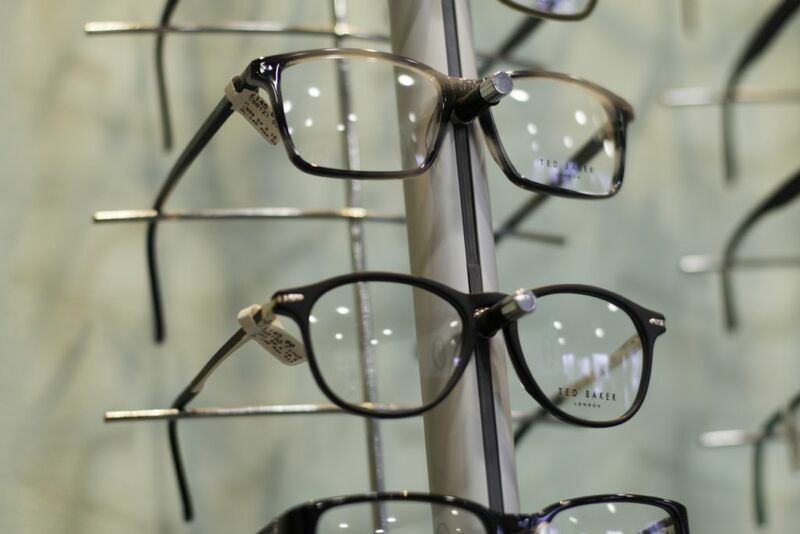 If you’re looking for advice on prescription glasses and want to know more about the options available to you, why not pop in and speak to the Richard Petrie team who will be more than happy to help.